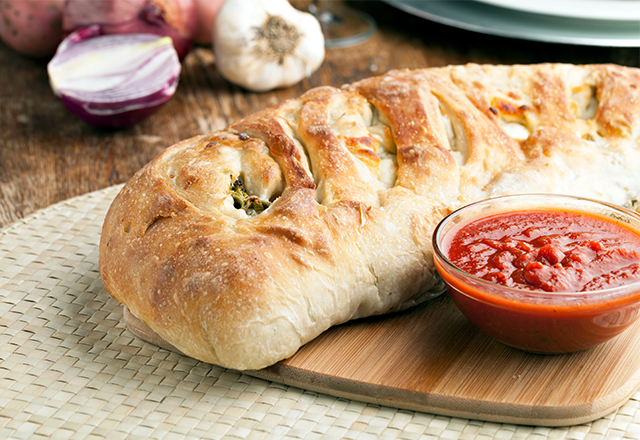 At Metro Express Pizza you can choose from Italian Stromboli, Cheesesteak Boli, or Custom Boli (with regular or premium toppings) - all at unbeatable prices. *Credit card orders $1 more than advertised prices. Specials And Items Offered Subject To Change. Photos Used For Illustration Only. Certain Sizes And Weights Are Before Cooking Or Baking. Not Responsible For Typos. Additional Toppings, Sales Tax Extra. Cash Discounts, Where Applicable Apply Only To Orders Tendered With U.S. Currency. Delivery Charge May Apply. Some Products Contain Wheat, Milk, Egg, Fish, Shellfish And Soy Ingredients And Are Prepared On Equipment That Processes These Ingredients. WE FRY IN ONLY 100% TRANS-FAT FREE SOYBEAN OIL! Prices, specials and items offered subject to change. Photos used for illustration only. Certain sizes and weights are before cooking or baking. Not responsible for typos. Additional toppings, sales tax extra. Cash discounts, where applicable apply only to orders tendered with U.S. currency. Delivery charge may apply. © 2016 - 2019 Metro Express. All rights reserved.